How do I purchase these so-called "Gold Coin Packages"? What purchase methods are available? How can I receive/earn FREE $weeps Cash™? I didn't get any more $weeps Cash™ after my $100 purchase of Gold Coins in Chumba Casino Play. Why? 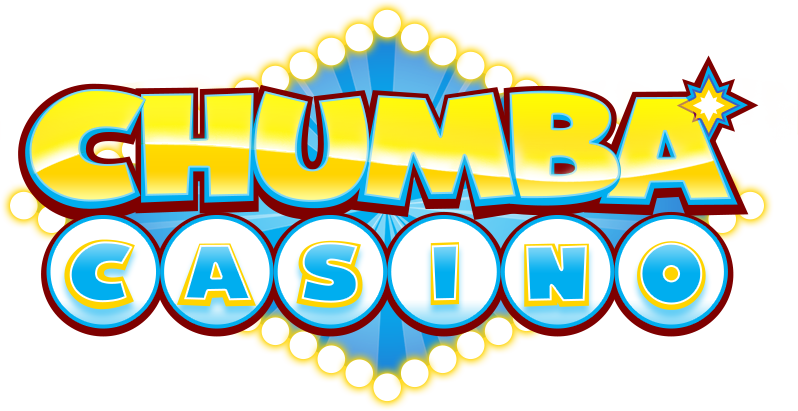 There is a monthly $weeps Cash™ bonus limit beyond $100 of Gold Coin purchases on our Facebook app, Chumba Casino Play. You can also manually set a limit on how much you want to purchase per day, week or month using our Self-Exclusion Form.